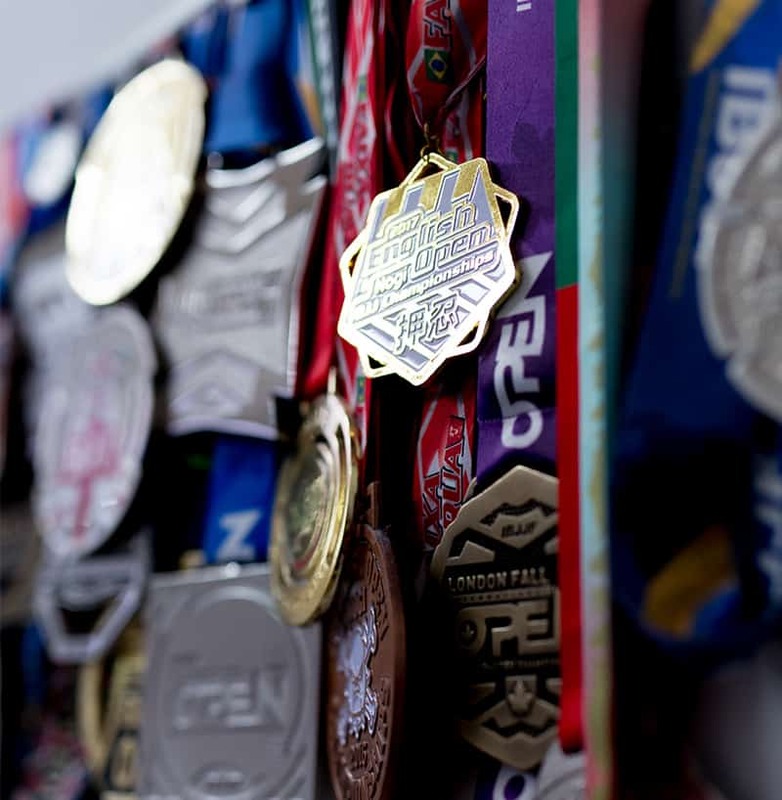 Brazilian Jiu-Jitsu (BJJ) is a martial art, combat sport, and a self-defence system that focuses on grappling and especially ground fighting. Mixed martial arts (MMA) is a full-contact combat sport that allows striking and grappling, using techniques from various combat martial arts. These classes are aimed to teach kids how to defend themselves, build confidence and develop important motor skills, as well as fitness and core strength. We have specially designed programmes for complete beginners to more advanced students. 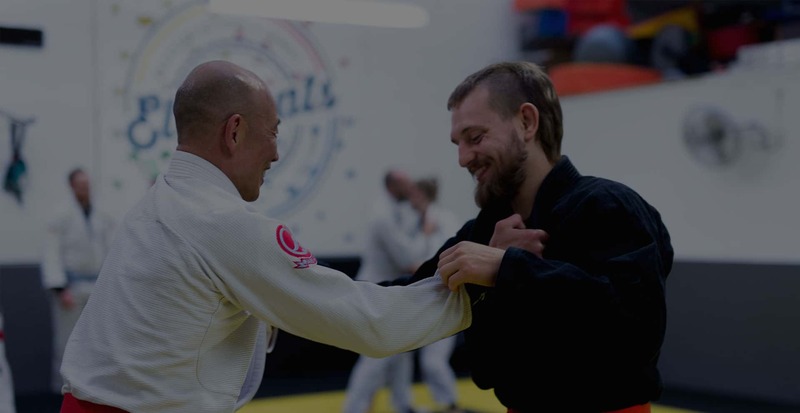 These classes will walk you through the basic movements, techniques, and concepts of Brazilian Jiu Jitsu. 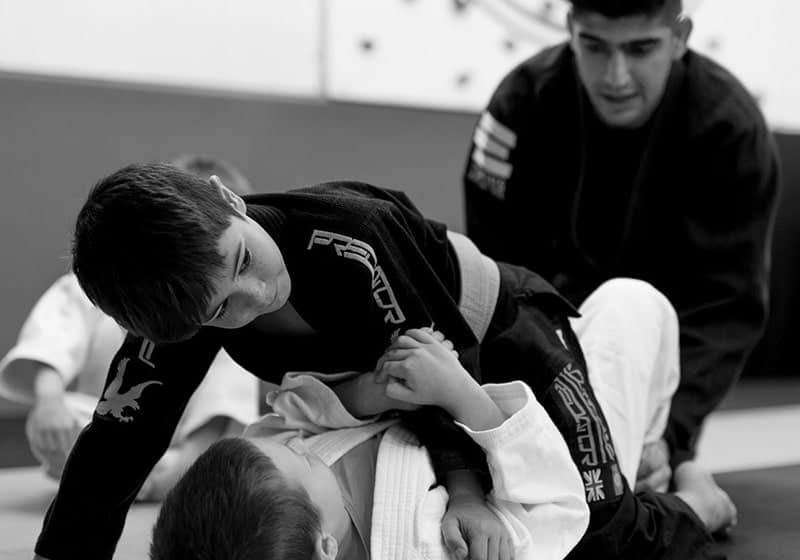 Our kids programme is mainly focused to teach children how to defend themselves, improve strength, and self esteem whilst learning the basics of the most effective martial art in the world. Our top instructors are available for private sessions to help start up or for improvement. They are aimed to optimise learning and to adapt techniques to suit an individual’s strengths and weaknesses.